A recent report put forth by the Smart Insights reveal that an average American spends about 2.8 hours a day using their mobile phones and almost 90% of that time is spent on different apps. Having an app increases the chances of a business to succeed considering its huge usage. 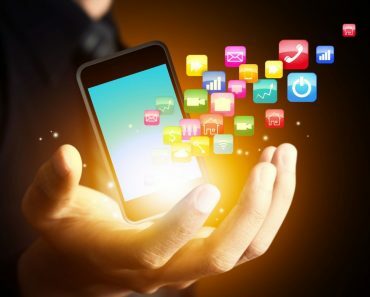 If you have developed an app after thorough research and study, the next step is to think of excellent mobile app marketing campaigns to increase the app’s visibility and reach. We have done the research for everyone looking to launch mobile app marketing campaign for the first time and presenting you with tips to help you get through successfully. There are lots of useless apps in the app store and there isn’t room for more! Build an app that is genuinely needed by the user. Before you get into marketing the app, ask yourself if this app targets the right customer segment and fulfills their needs. Pricing of the app. Is the price you are asking fair? Can it be cut down? Which strategies will you deploy to market your app and who will be managing them? What will be the evaluation criteria? Who will oversee the entire project? Which evaluation tools will be deployed? ASO is the process of optimizing your mobile app to help it rank higher in the app store. This forms the basis of mobile app marketing. Similar to SEO, the higher your app ranks, the more are the chances of the app being downloaded. For good ranking, effective placement of SEO techniques and keywords is imperative. The most widely used technique, used by all large app marketing companies, is to understand and identify the keywords customers are using to find the apps like yours. It is important to use the tool of social media to attract more and more people to download the app. 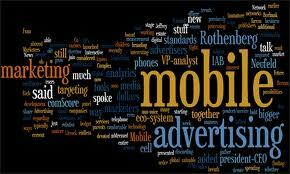 Numerous mobile app marketing agencies rely on the social media platforms to reach out to their targeted customers. Update your social media pages with your app URLs so that people can download the app easily. Important part of the mobile app marketing plan is to create compelling content explaining the user how to use the mobile application. This content can be made up of blogs, press releases, social media posts, website content, etc., keeping a special focus on appropriate and smart usage of keywords. Gear up the customer service game and respond to queries and complaints quickly on the social media platform.